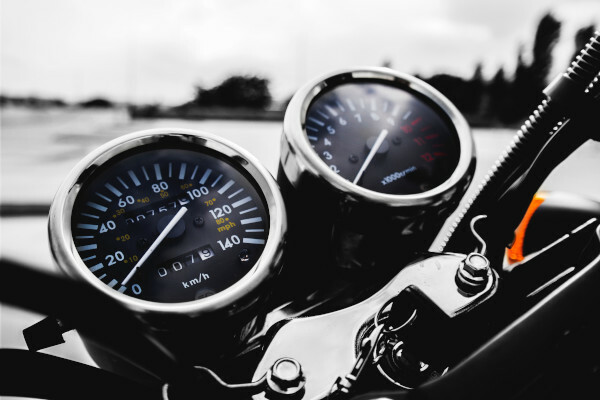 Of the major national Rallies, Ohio Bike Week is one of the few that has sought to provide two full weekends – 10 days – of programming. Many of the big rallies don’t even do a full week – instead of focusing on just a single weekend. It takes a lot to put on a large-scale rally and the expenses go far beyond the big-name entertainment on stage. The operational and support staff, emergency services, and all of the logistical considerations and expenses add up for every day that the event is hosted. Many of these expenses add up regardless of the number of people attending or if an event is rained out. For many, the Rally was just too long. Few people can afford to take a full 10 days off work or away from home, so most riders were forced to choose between one weekend or another. There were also always a few “down days” – usually Monday and Tuesday, where there really wasn’t much going on. By tightening the schedule to a concentrated 6 days – it eliminates the dead days and allows the organizers to focus their energy and resources to really blowing it out in one extended weekend. "The shortened format removes some of the weekdays that have been slow in past years. It is our hope that we have the same or even more people that have been previously split up over 10 days; now packed into the new six-day format” says Brad Stofcheck of Ohio Bike Week. While the overall rally has shortened, the Downtown BLOCK PARTY has actually expanded with the addition of Sunday – running Thursday, May 24th through Sunday, May 27th. "The expanded World-Famous Block Party is gonna be incredible. 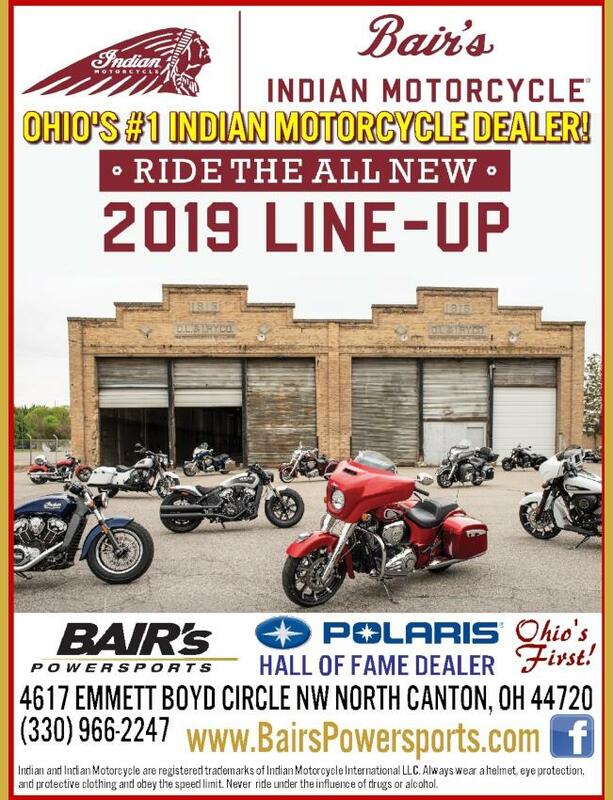 It's as though we have two "Saturdays" to throw this huge party on - with Monday being a holiday" says Brad Stofcheck of Ohio Bike Week. OBW has really worked to create the best possible experience throughout the downtown Block Party and at the Mad River Campus as they kick things up for the single holiday weekend. 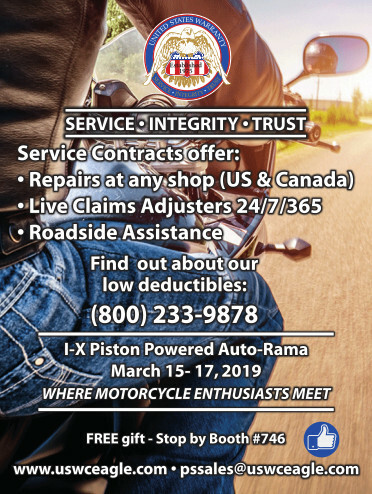 With the change, the Organizers expect to attract larger vendors, including a motorcycle service center AND have brought back more Street Performers – to include walking magicians and other craziness; as well as more fireworks to add more excitement simply to the rally areas. 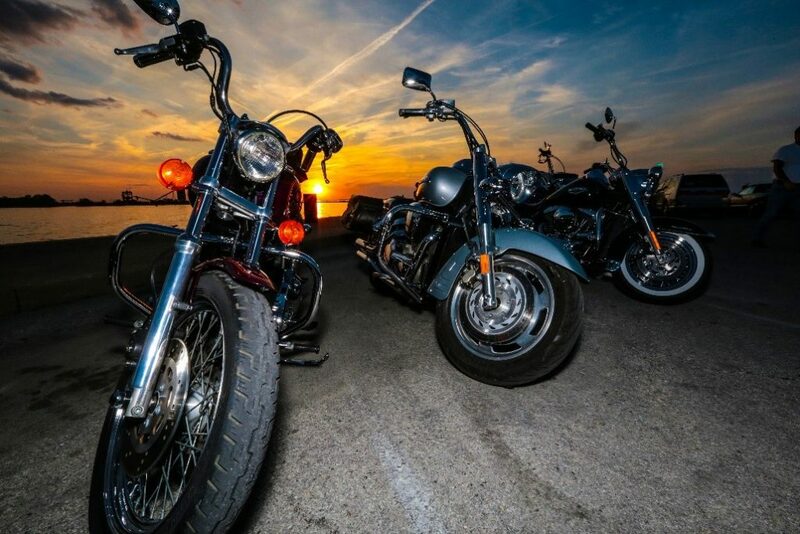 Over the years, the Jack Daniel’s Barrel House Saloon located right on the water has evolved into the Official Bar and undisputed PARTY CENTRAL of Bike Week. It’s always a great time with the friendliest staff and a great crowd – with the best views in town from the surrounding patios. 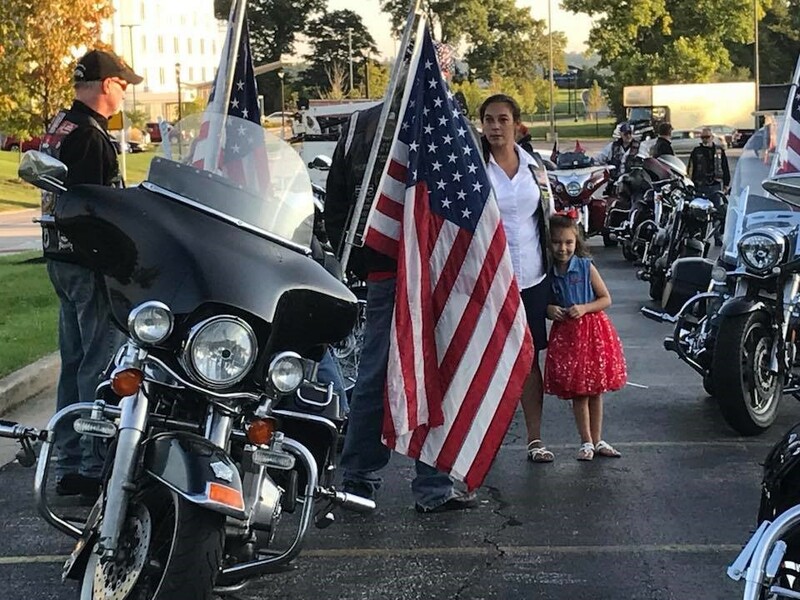 One of the most popular traditions – especially with those that enjoy taking pictures of the bikes – is the Founders Day Parade from Roeders in Monroeville. 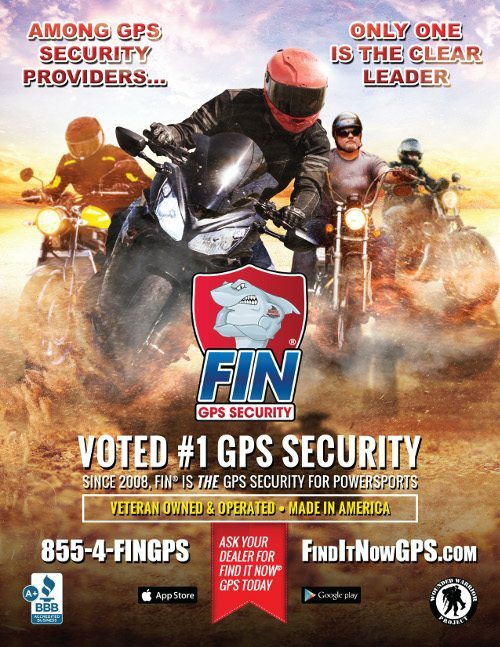 A seemingly endless line of motorcycles comes rolling into town Saturday afternoon and is certainly a sight to see. The popular Kelleys Island Ride has moved to Thursday, but still features the Ferry over to the island and then a Dice Run to some popular stops there. The World Famous OBW Pool Party and Bikini Contest, which we host, has been moved to Friday afternoon, but will still be held at the Comfort Inn – which has proven to be an ideal location for the annual event. This year there will be even more prize money – including more fun for the guys with the Cannonball contest! We’ve also heard that there will be even more going on throughout the week at the Comfort Inn, so stay tuned. even more show bikes as considerable CASH PRIZES are added to the mix – as well as making the show a qualifier for the TRO CHAMPIONSHIP SHOW and the over $10k in prize money there. With the show now downtown along the water and in the midst of everything, there is even more for everyone to do while their bikes are being admired. 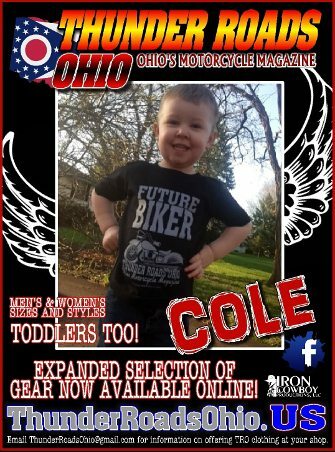 You can register in advance for the show at ThunderRoadsOhio.com and all pre-registered bike exhibitors get a FREE T-shirt this year! One clear bonus for those attending the rally in regards to the change in dates is that there are a lot more options for accommodations. The last several years a number of other events have moved onto the second weekend in Sandusky and have competed for rooms with those attending the rally. This has resulted in a shortage of rooms over the Block Party Weekend. This year, with the change, there are a lot more rooms available over the holiday weekend. Photos courtesy Progressive Insurance, Jen Gore, Doug Taylor, and D. Armstrong, TRO.